Thank you for recognizing our success in 2009, 2012, 2013, 2014 and 2017! 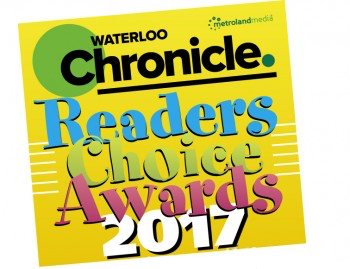 WKFA was voted “Diamond – #1 Winner for favourite local Martial Arts studio” in The Record 2015 Reader Awards again this year! Thank you for your support! 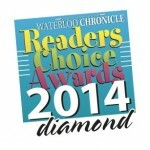 WKFA was voted “Diamond – #1 Winner for favourite local Martial Arts studio” Waterloo Region Record’s 2014 Reader Awards! Thank you for your support! Thank you for recognizing our success in 2009, 2012, 2013 & 2014! Thank you for recognizing our success in 2009, 2012 & 2013!